Twine. Yep, that's it. Here's the answer upfront, because even now that you know what the miracle material is, you'll never guess the crazy things these brave DIYers do with it. Twine. Yep, that's it. 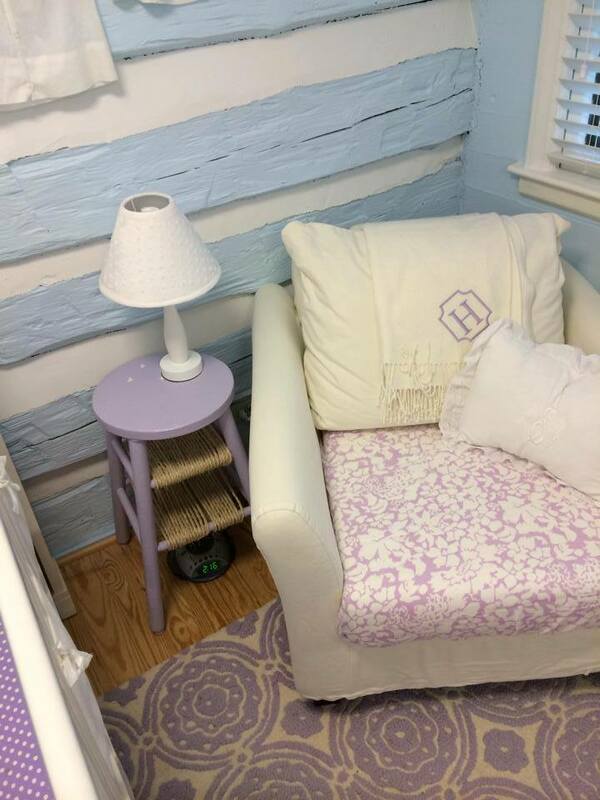 Here's the answer upfront, because even now that you know what the miracle material is, you'll never guess the crazy things these brave DIYers do with it. Upgrade every nook, cranny, piece, fixture, detail, and accent of your home by wrapping it in rustic, neutral-toned twine for an ultra-stylish facelift with a price tag that'll knock your socks off! 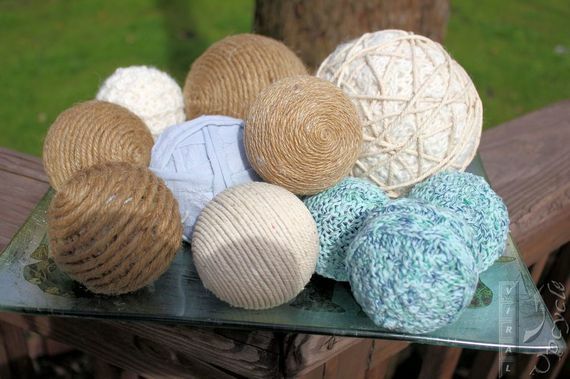 Perfect for adding some glowing ambiance to an outdoor spring party, these easy to make twine spheres are the perfect porch decor DIY. If you're looking to style your coffee table, a vase filled with decorative orbs is the way to go. Make your own using--you guessed it--twine! The next time you order from Amazon, don't toss the box. Instead, turn those large cardboard boxes into pretty and practical storage. 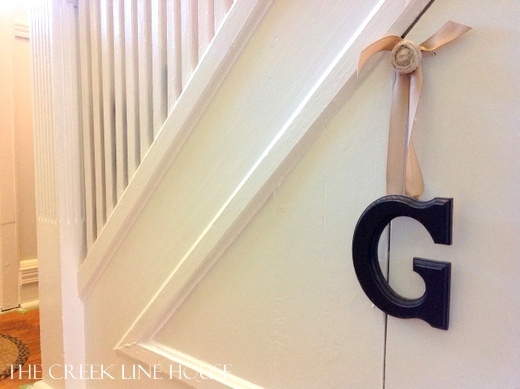 This fix is so quick and simple, it'll be hard to leave any door un-twined once you've seen it! 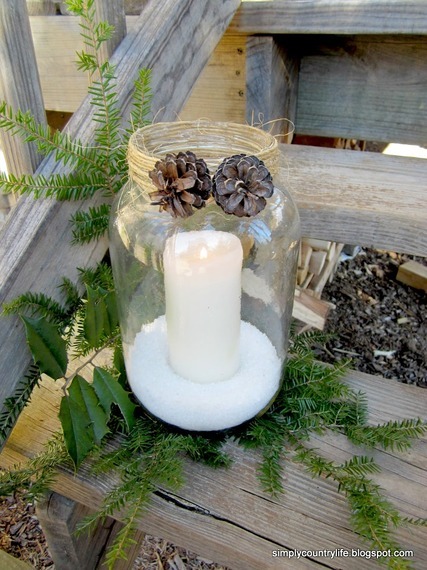 Add interest to regular glass jars and make them the perfect vase, supply caddy, or bathroom storage. BAM! Your minimalist nightstand just got some book storage. 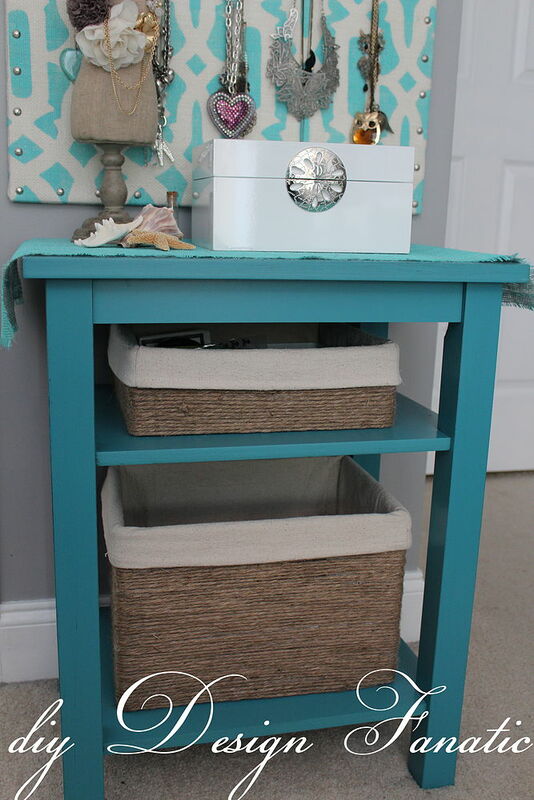 Give a stool or chair with level bars this stylish and useful upgrade. 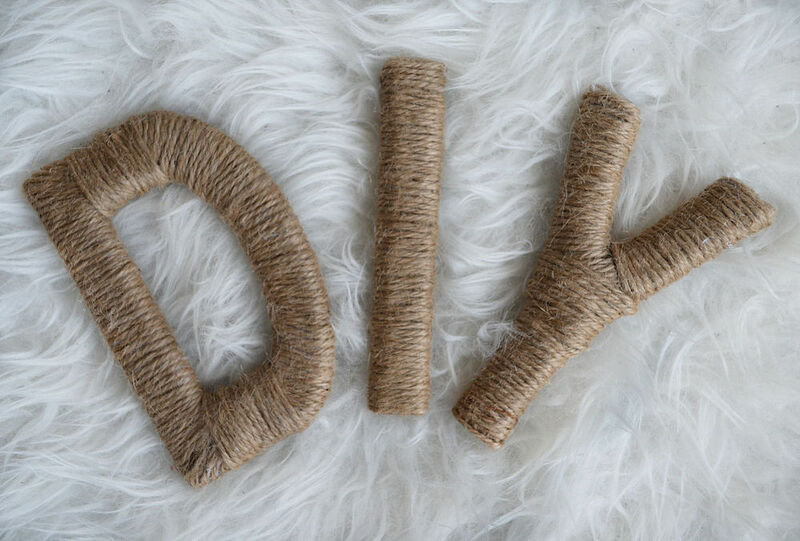 Create your own twine-wrapped rustic letters, perfect for adding variety to your gallery wall or decorating a springtime party. 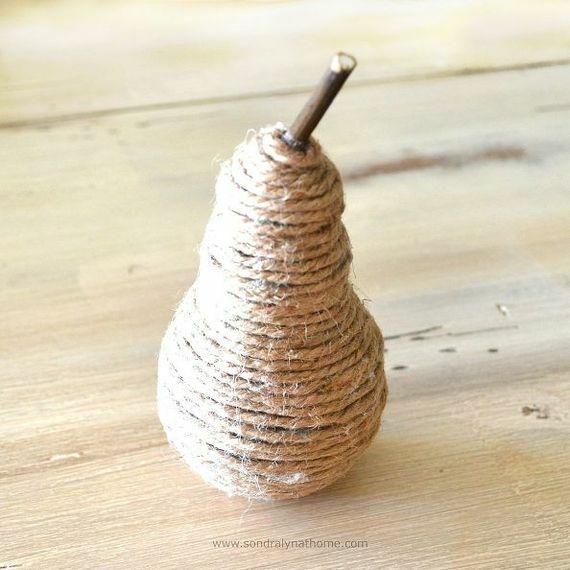 Spend five minutes adding details to your bookcase or coffee table and upcycling all at once, by turning retired light bulbs into twine-wrapped decorative pears. 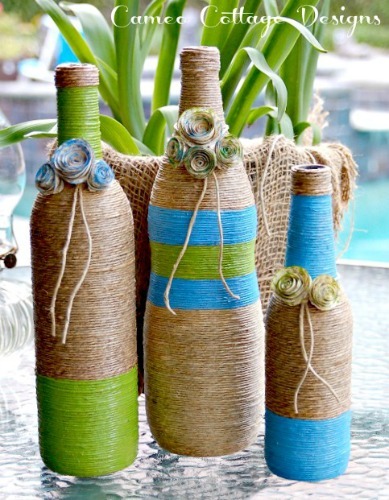 Speaking of decor, here's a great way to upgrade those interesting glass bottles that you just can't bring yourself to get rid of. Add embellishments like DIY rosettes and lace! 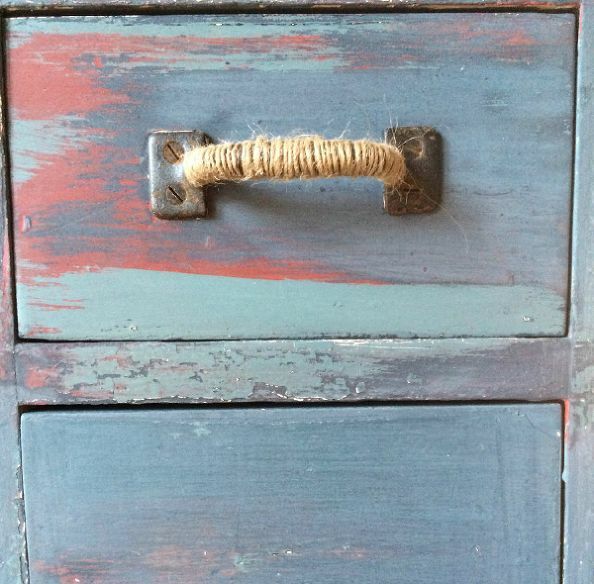 Instantly upgrade a piece of old furniture by giving the hardware a twine-tastic makeover! 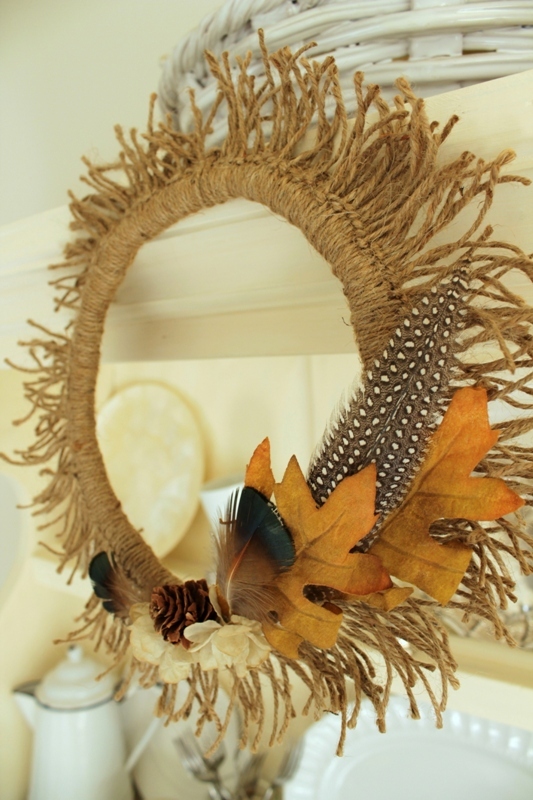 Cut small pieces of twine, for this perfectly frayed wreath design, which is great for giving your front door some beachy, nautical appeal. 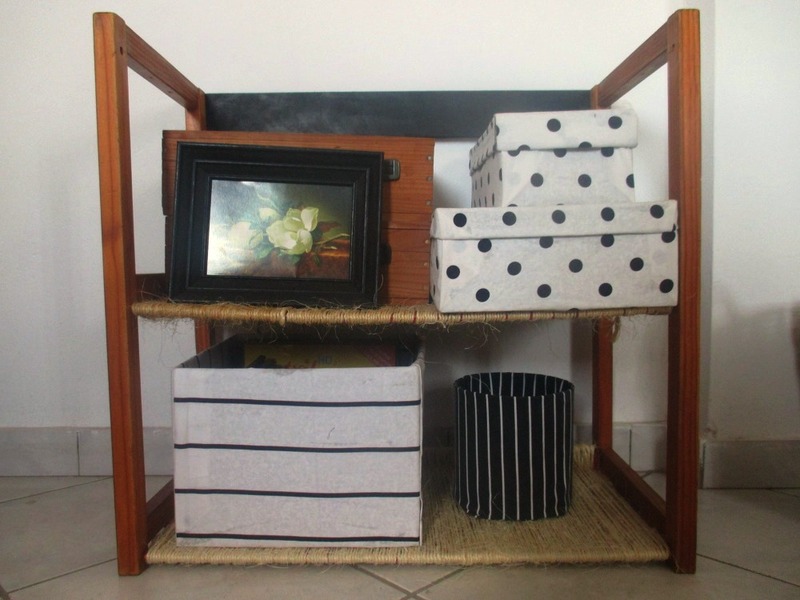 Before lugging that old piece out to the curb, try this stunning solution. It might take some time and patience, but, oh boy, will it be worth it! 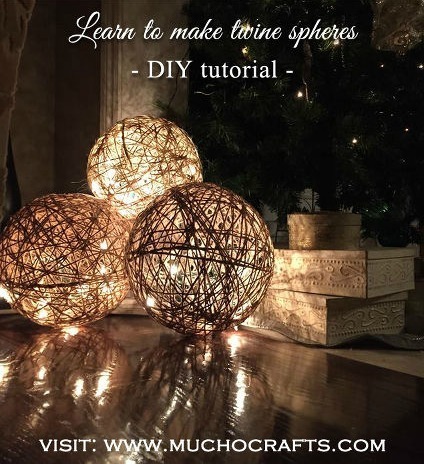 Bored of your plain lamp shade? 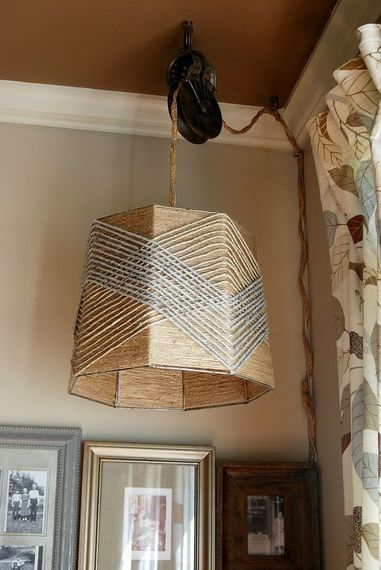 Give your ceilings a refreshing new look, with intricately woven lamp shades you can make yourself! Get more crafty ideas from our DIY page on Hometalk!